Precision lapping screw, high accuracy and big load capacity. 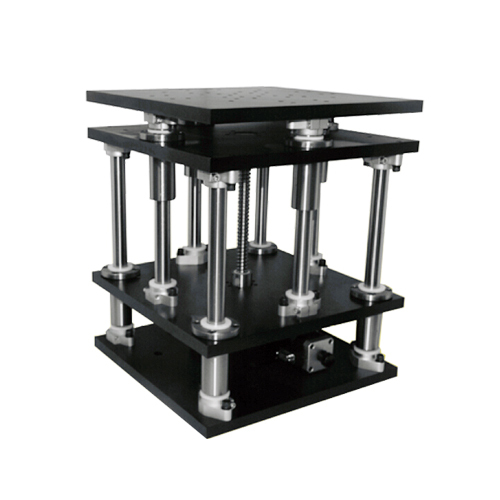 The motorized lab jack adopts precision lapping screw and scissors structure, it is featured with high accuracy, good stability and high load capacity. The scissors structure ensures the platform dose not swing during lifting process. 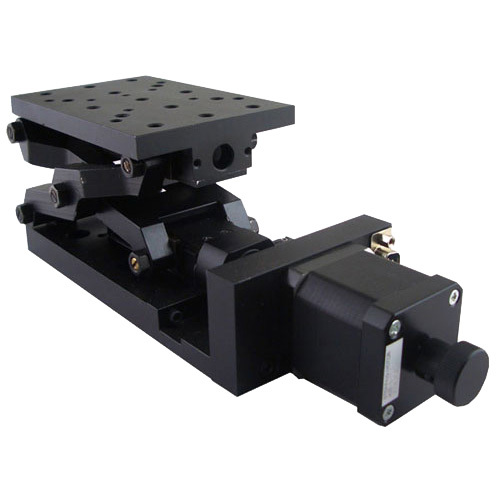 The screw pitch is 1.75mm, and it causes the motorized lab jack to have high accuracy.